In his first horror film since The Exorcist, Oscar-winning director William Friedkin spins a terrifying tale based on every parent's worst fear. 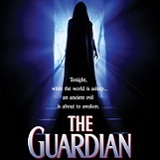 Jenny Seagrove portrays the enchanting guardian who enters the home of new parents Phil (Dwier Brown) and Kate (Carey Lowell) possessing impeccable references and an affinity for children. But as her true intentions are revealed, the battle for the child's soul begins in this chilling film based on Dan Greenburg's popular novel, The Nanny. William Friedkin, the Academy Award winning director of The Exorcist, delivers a new kind of fairy tale for adults. A handsome young couple finds the perfect live-in babysitter to look after their newborn child. It seems like a fairy tale, until ancient, supernatural forces turn the couples dream into a nightmare. 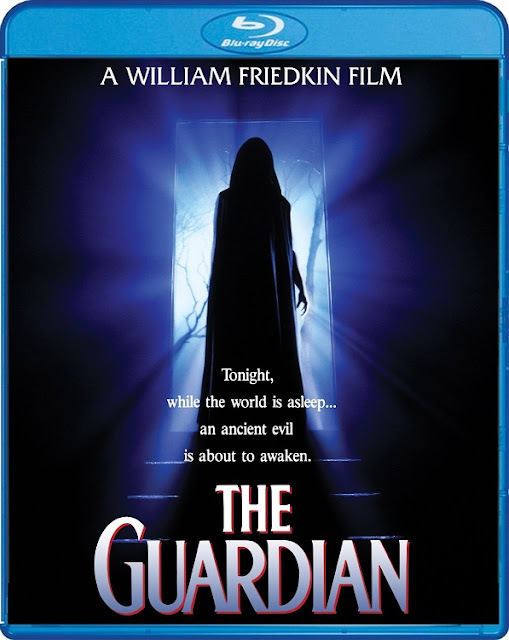 On January 19, 2016, SCREAM FACTORY is proud to present THE GUARDIAN, arriving for the first time on Blu-ray™. A film by William Friedkin (The Exorcist, The Hunted), the supernatural thriller stars Jenny Seagrove (Local Hero), Dwier Broan (Red Dragon) and Carey Lowell (License to Kill).